After a magical year in Africa as an aid worker, Massage came along my path as a need to connect with people and help them in a practical way. like the powerful Chi Nei Tsang Treatment (Abdominal Massage) and the Biodynamic Craniosacral. In the Eastern World, the culture of self-care trough massage has a long tradition that is held in the modern society and I loved to see how massage has still a strong presence in people’s everyday life. I am currently undertaking a diploma of Remedial Massage to get more in depth knowledge of body Anatomy, and be able to perform all the health assessments pre treatments combing my style and my previous experience. 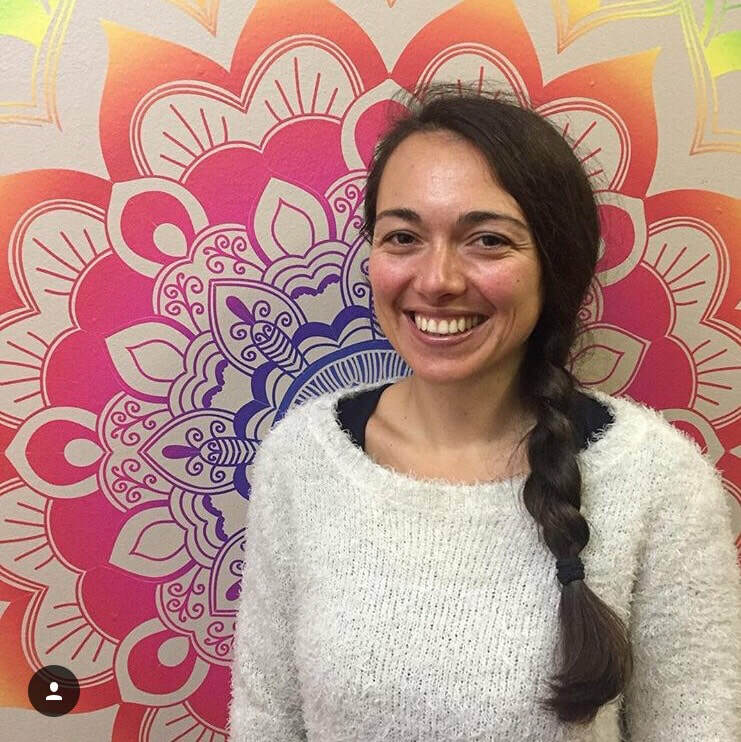 As Laura is currently completing her Diploma of remedial massage she will not be able to provide health fund rebates till Jan 2019. Please call the clinic for more information.